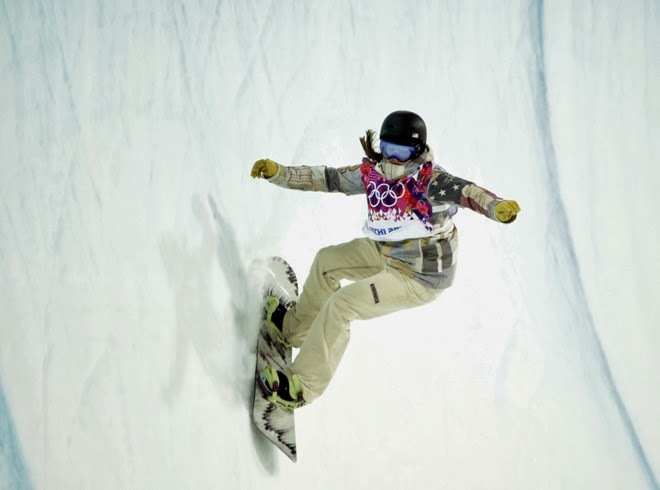 OK, so all I did was design the snowboard that KELLY CLARK won her OLYMPIC BRONZE on! …but I am bursting with pride anyway. So I’m sharing this widely with friends and family because to my surprise (what-do-I-know) many people either love to snowboard, used to snowboard, dream of snowboarding, or know someone who does. I wasn’t thinking about the amazing athletes that might choose my board…for an Olympic run no less! That’s Judith’s artwork on the snowboard at right. Really cool and kind of subversive. Way to go Judith.